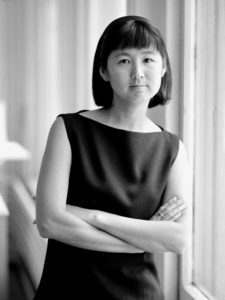 Maya Lin seamlessly blends art, sculpture, and architecture. She is known for building monuments that incorporate natural elements and symbolically rich minimalism, including the Vietnam Veterans Memorial in Washington. Her entry won that commission while Lin was an undergraduate student at Yale; a dramatic start to a brilliant career.